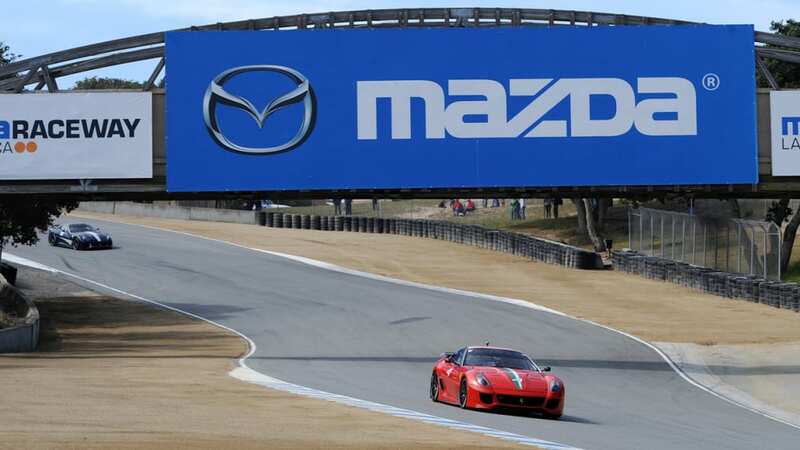 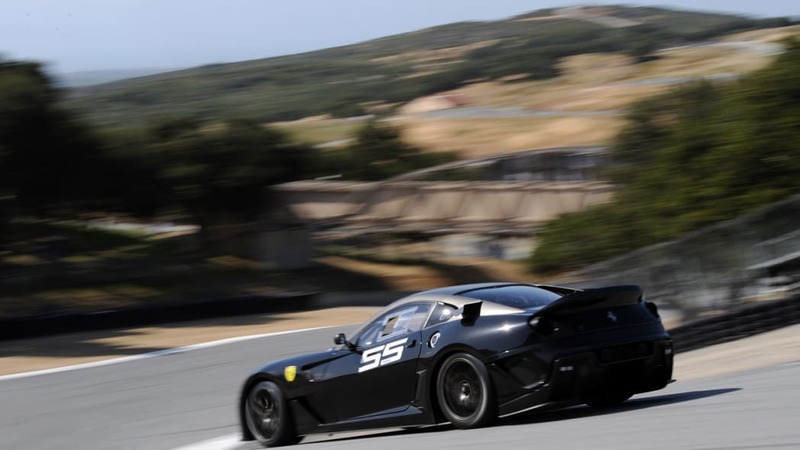 The last time Ferrari's exclusive Corse Clienti program made an appearance at Mazda Raceway Laguna Seca was back in 2008. 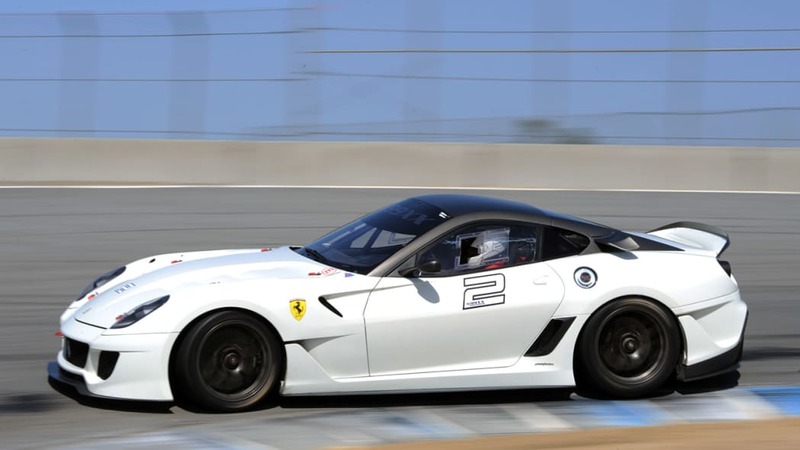 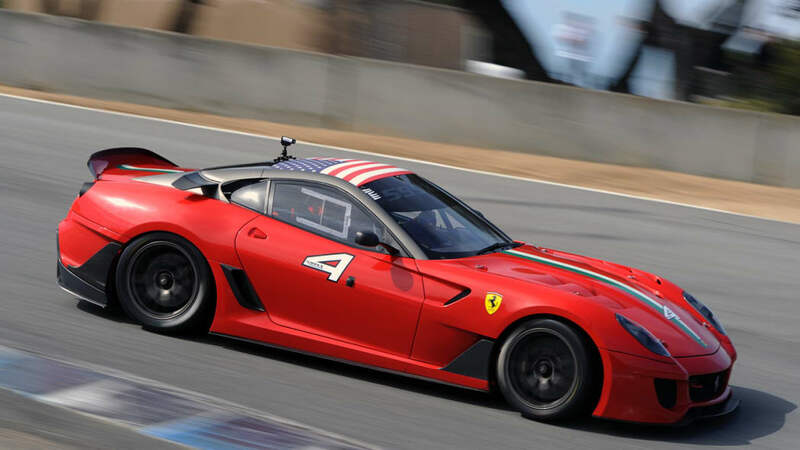 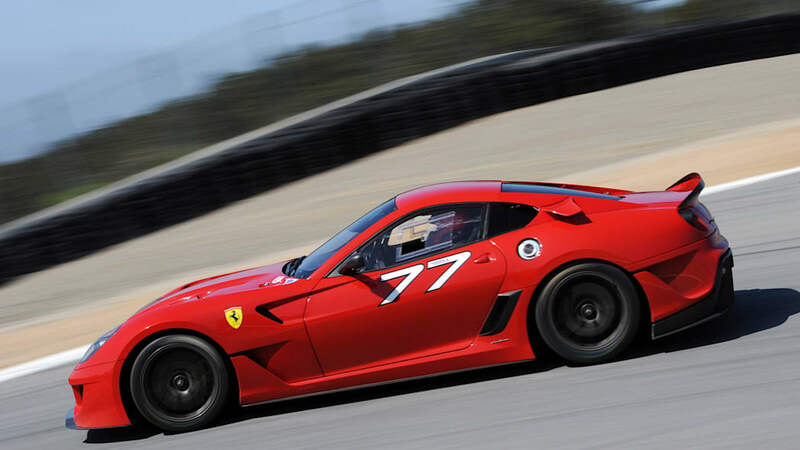 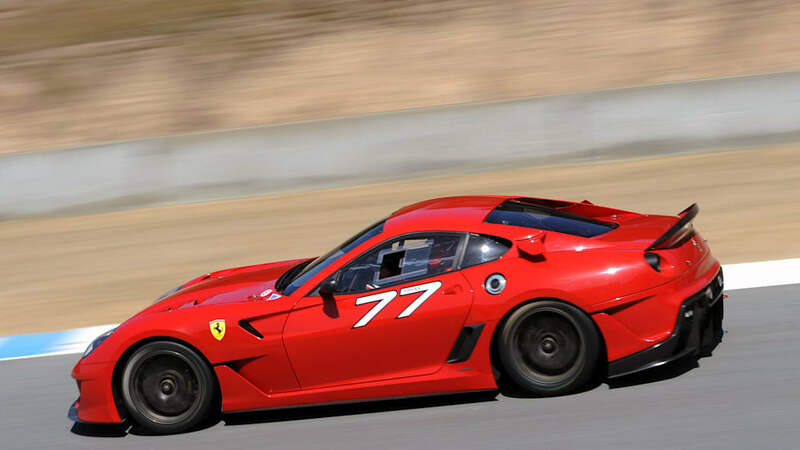 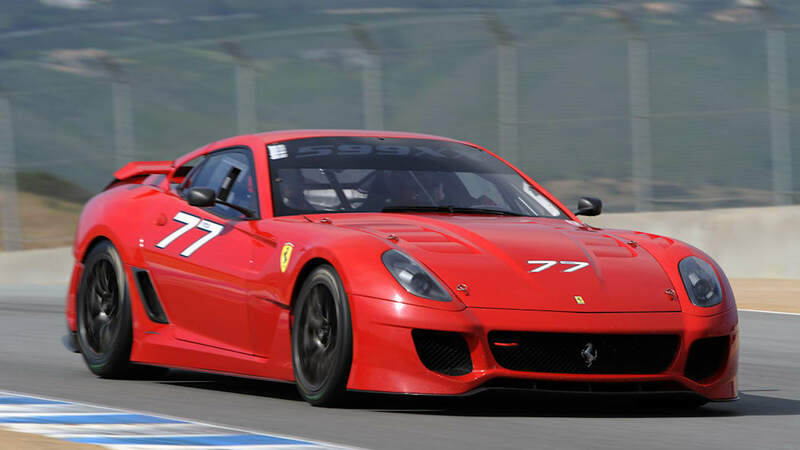 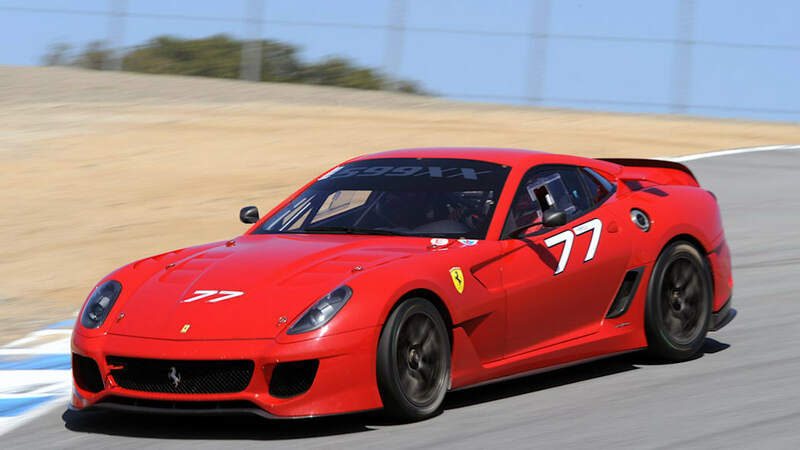 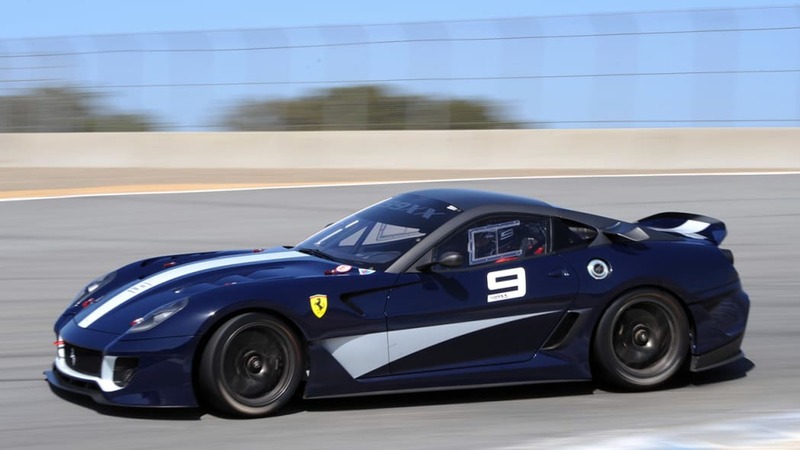 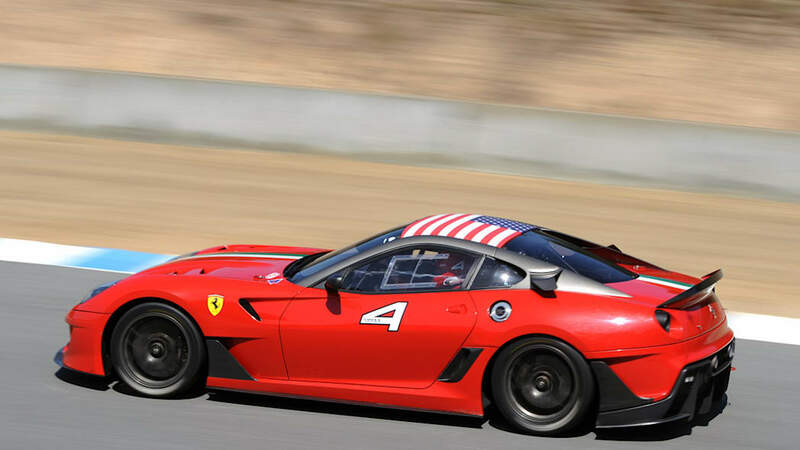 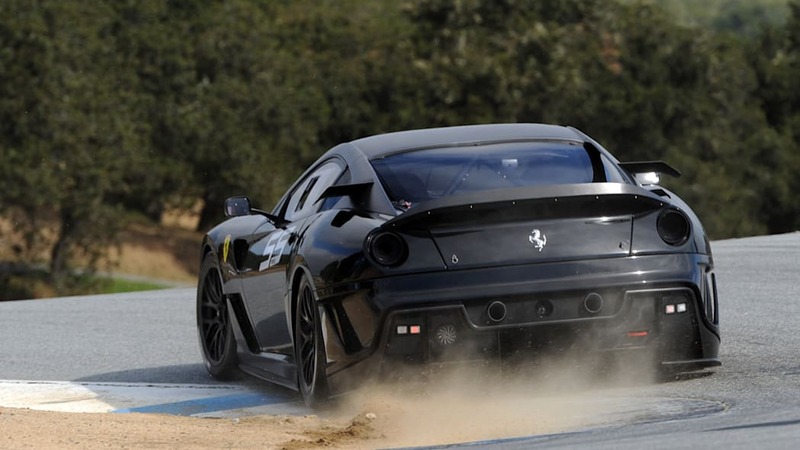 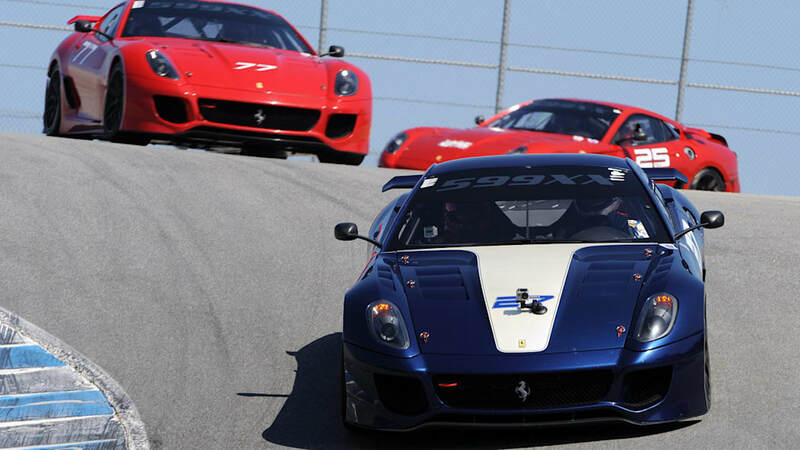 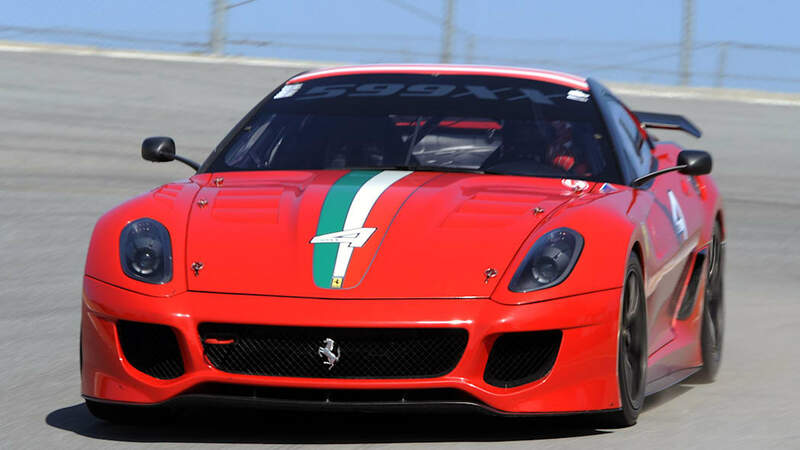 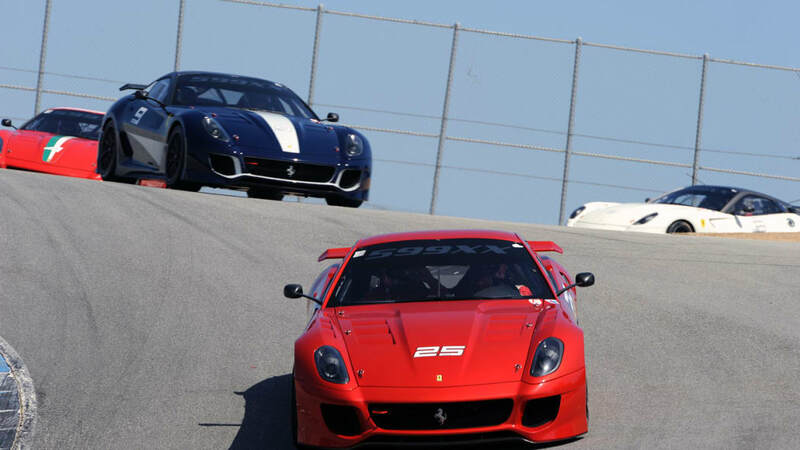 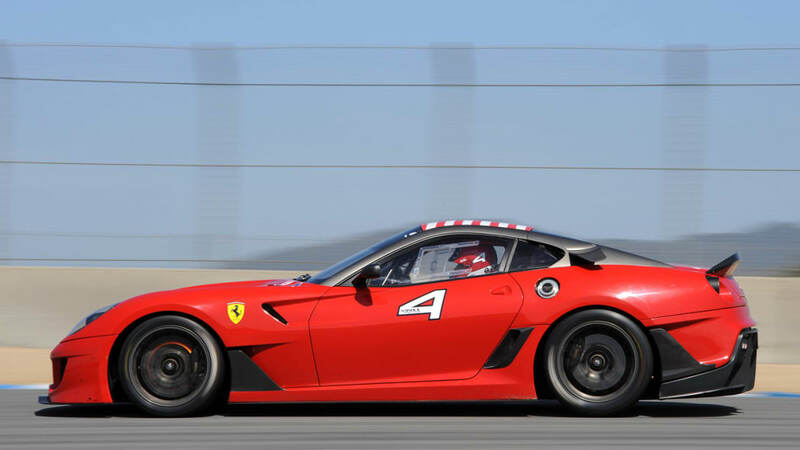 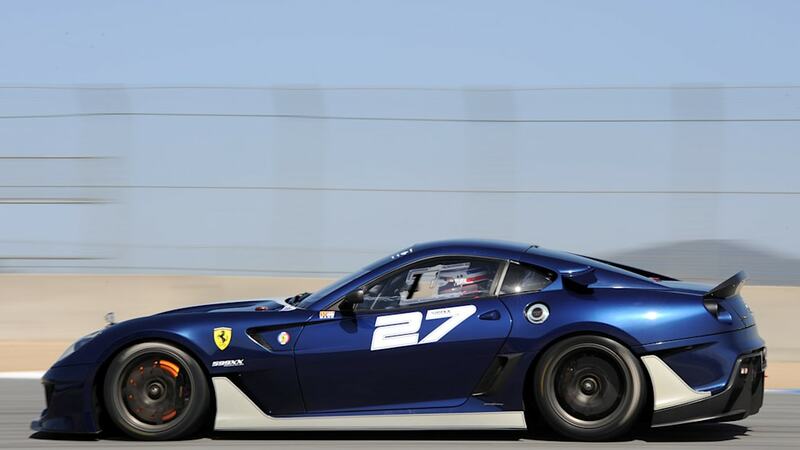 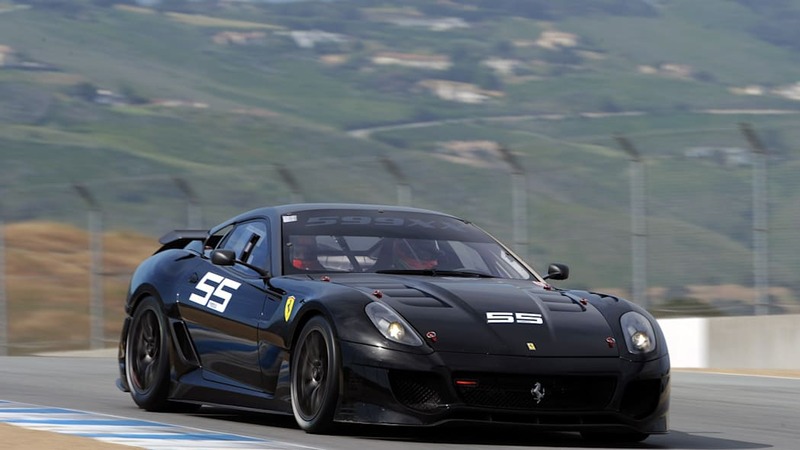 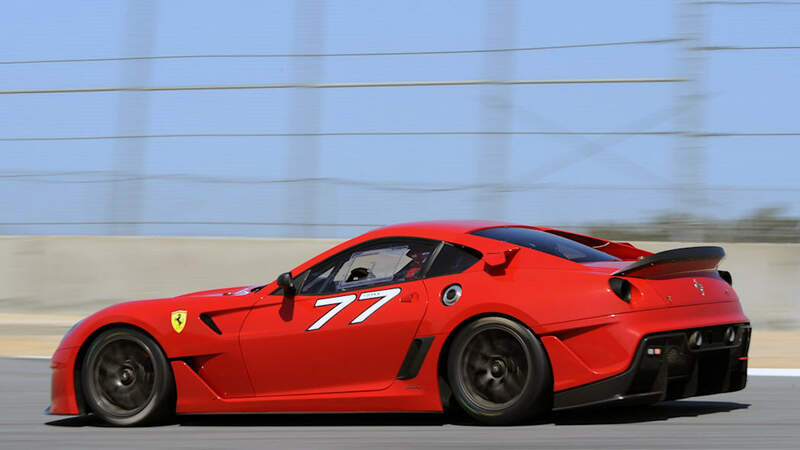 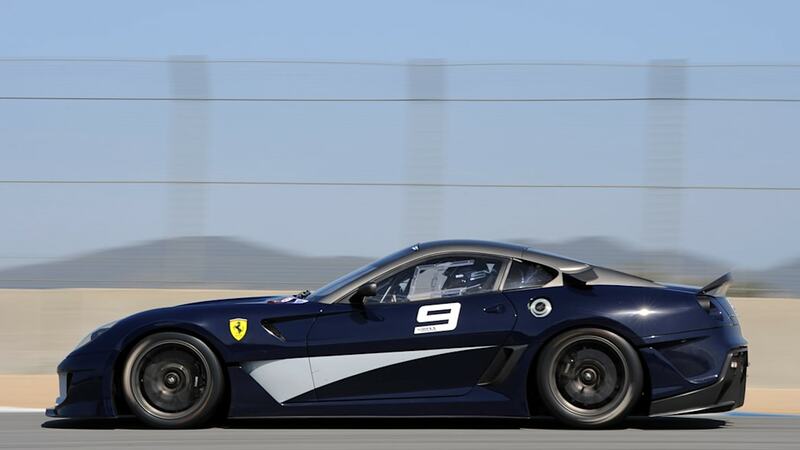 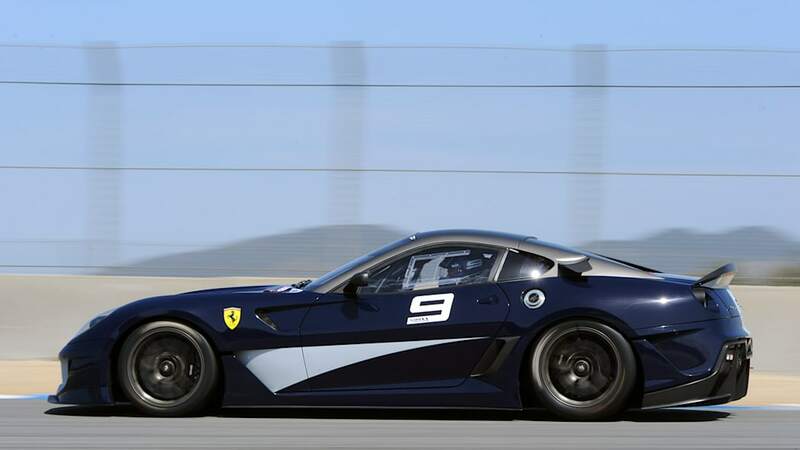 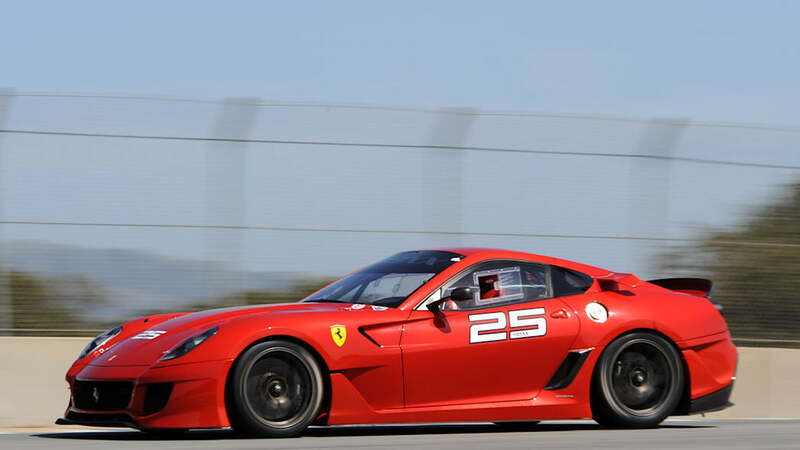 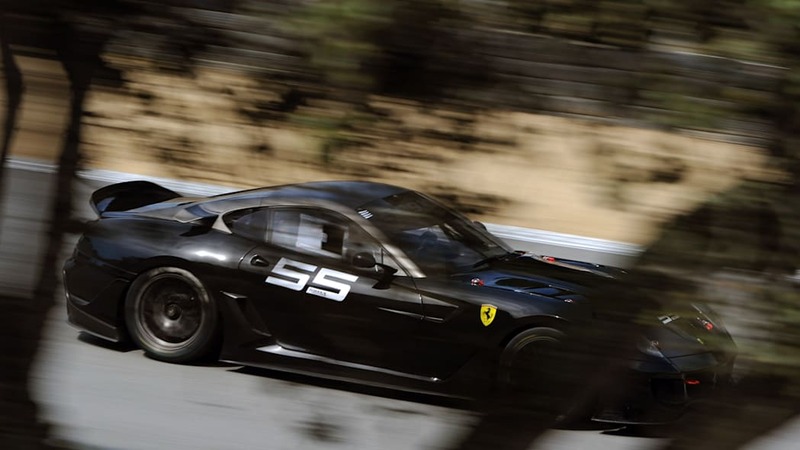 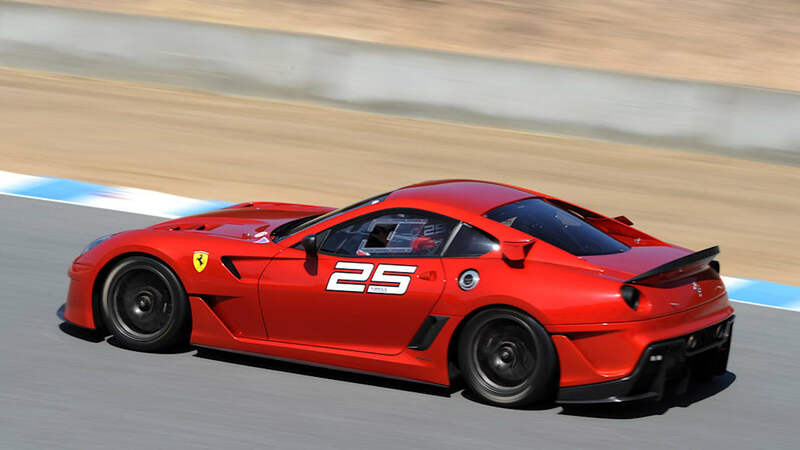 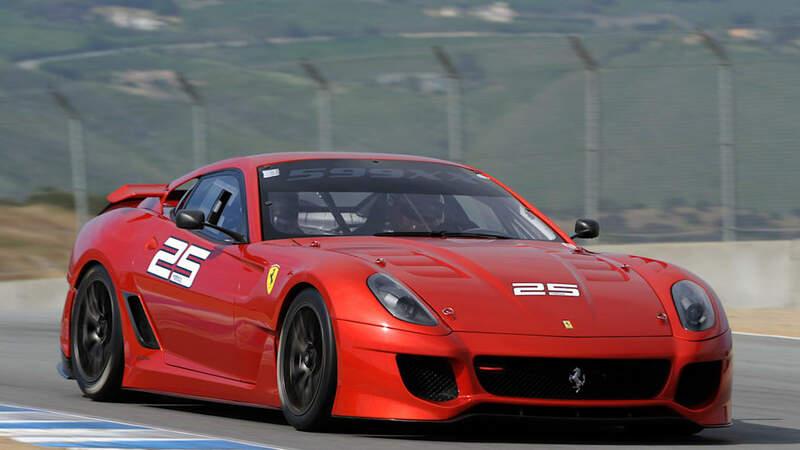 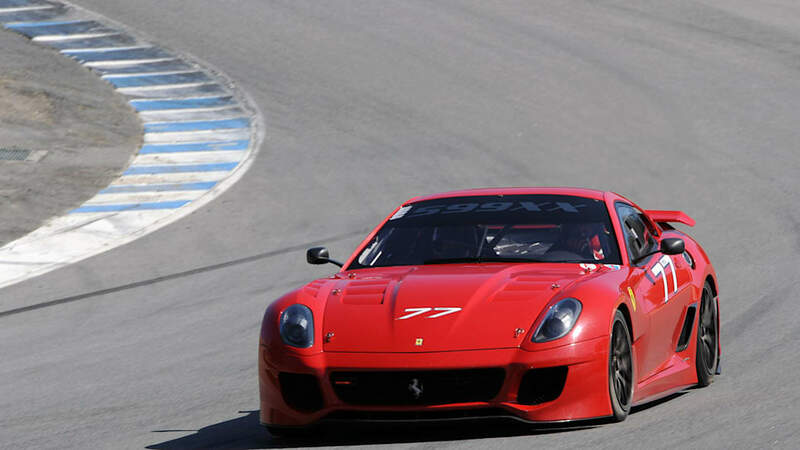 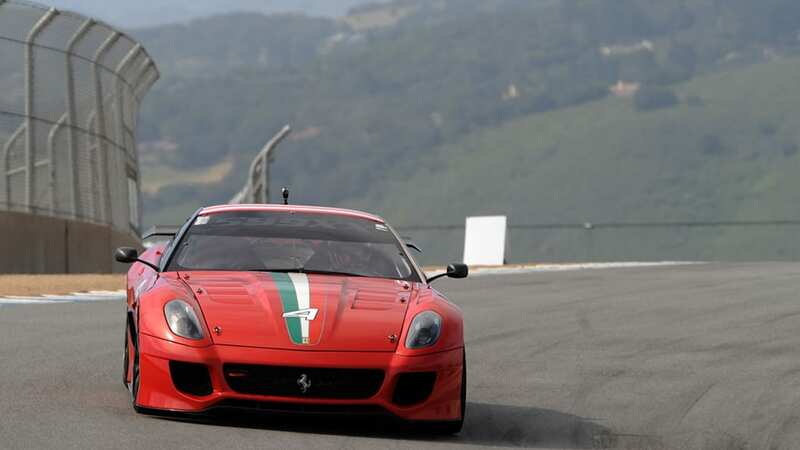 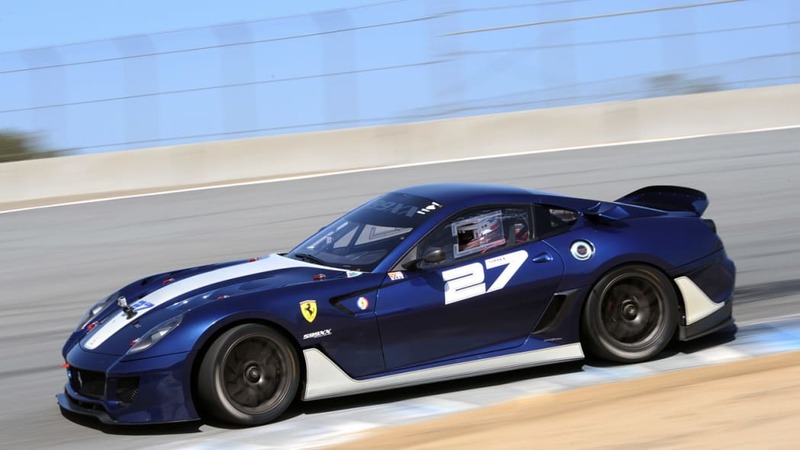 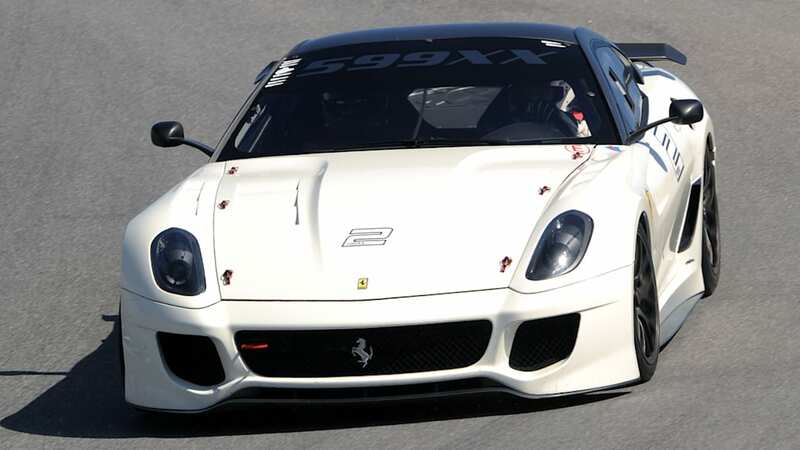 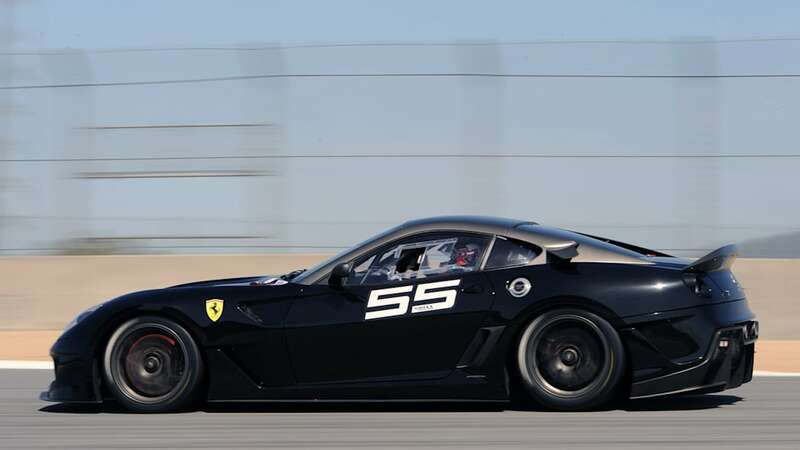 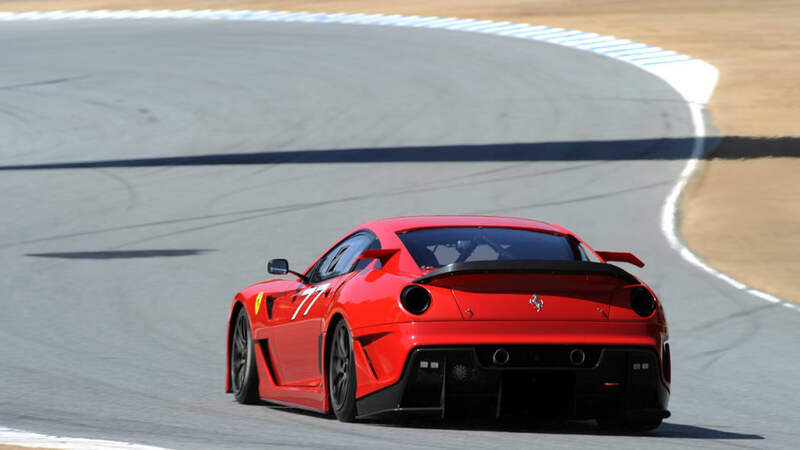 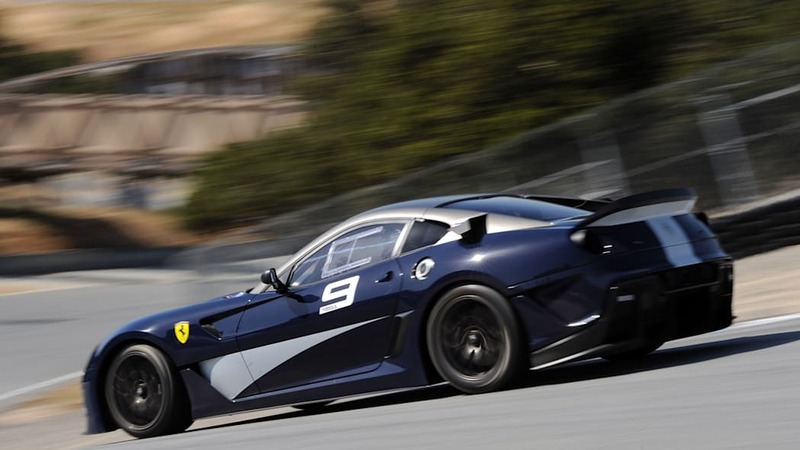 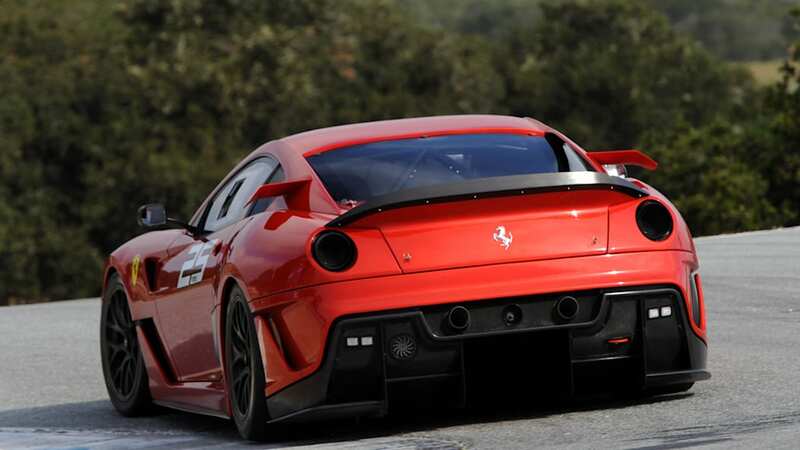 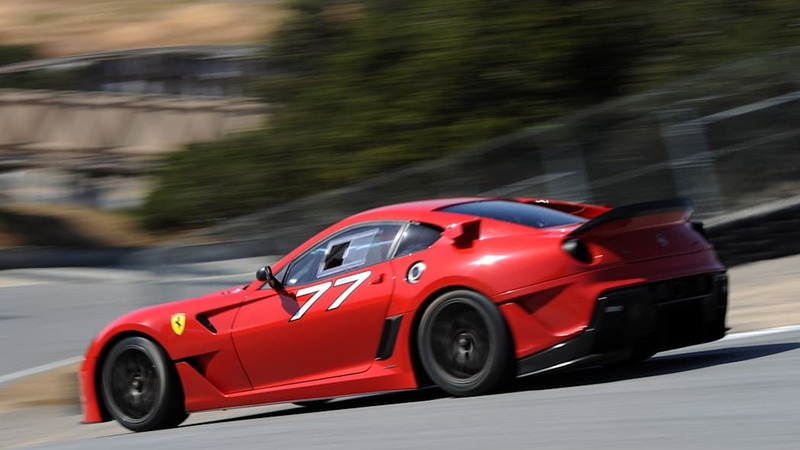 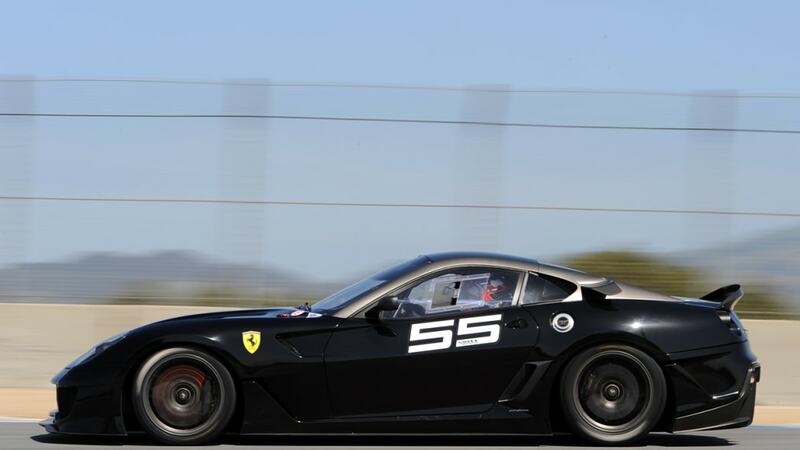 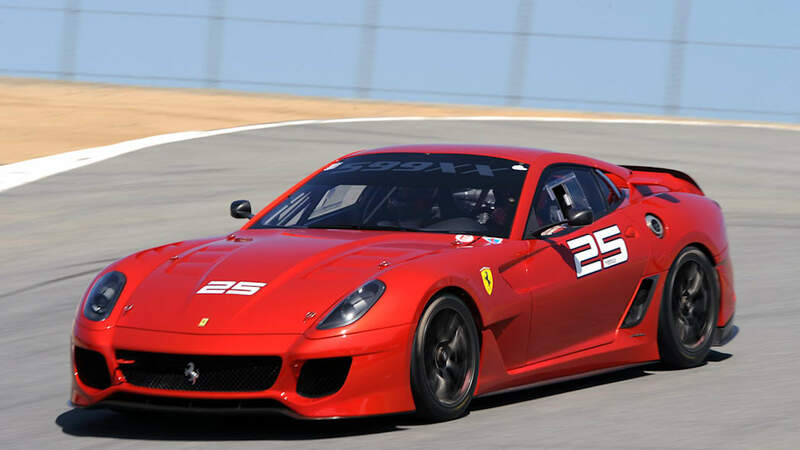 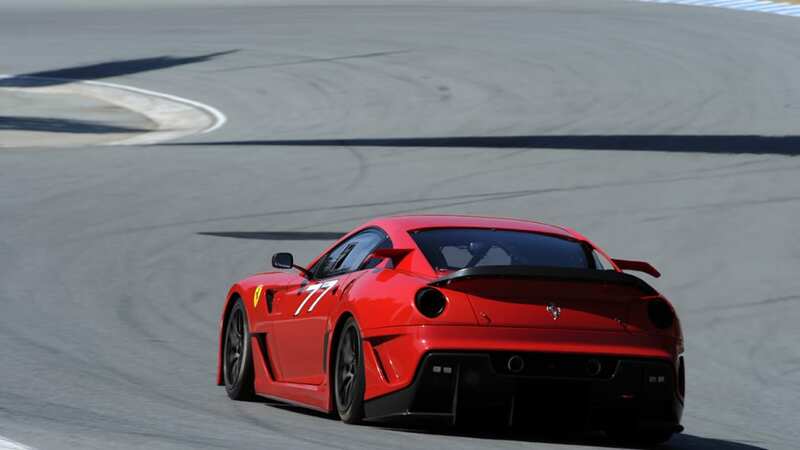 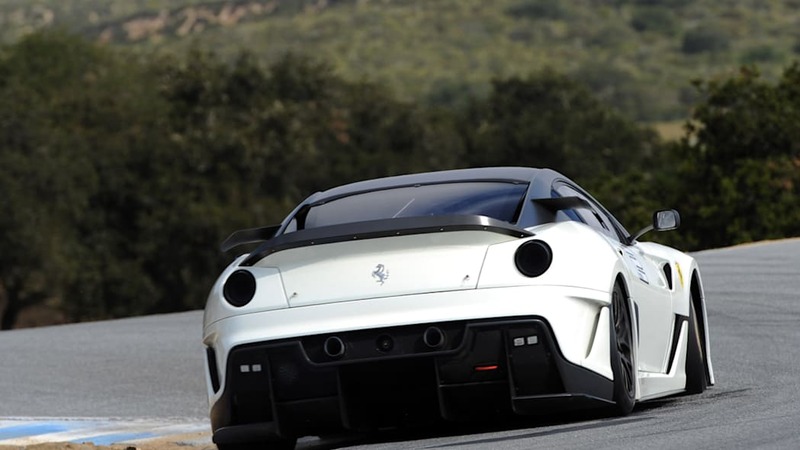 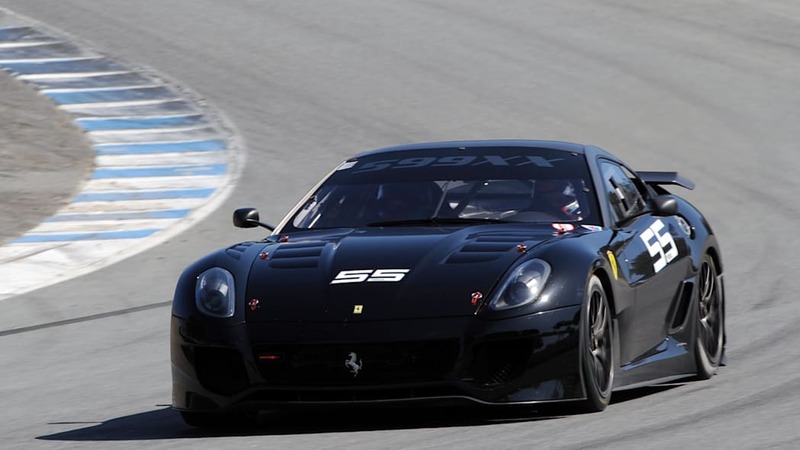 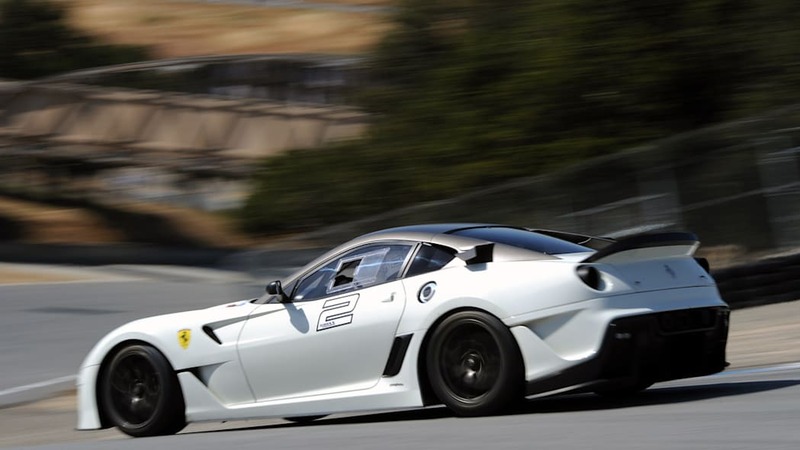 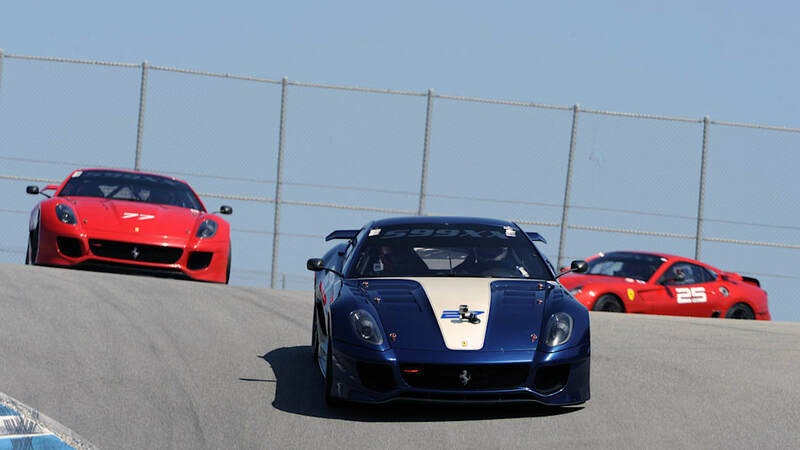 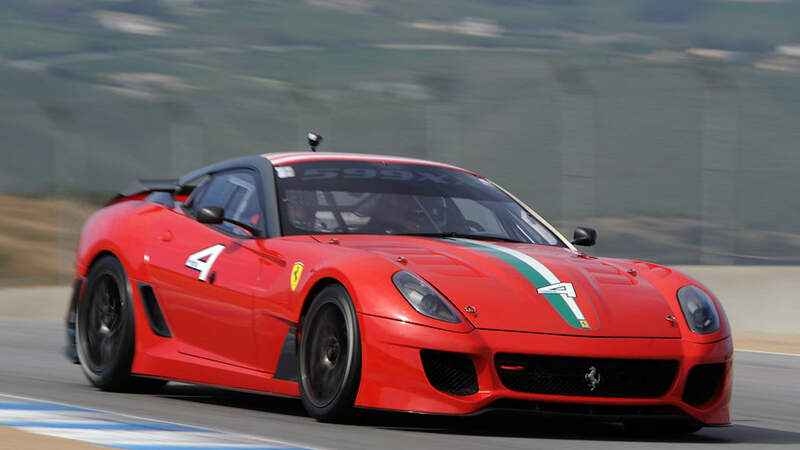 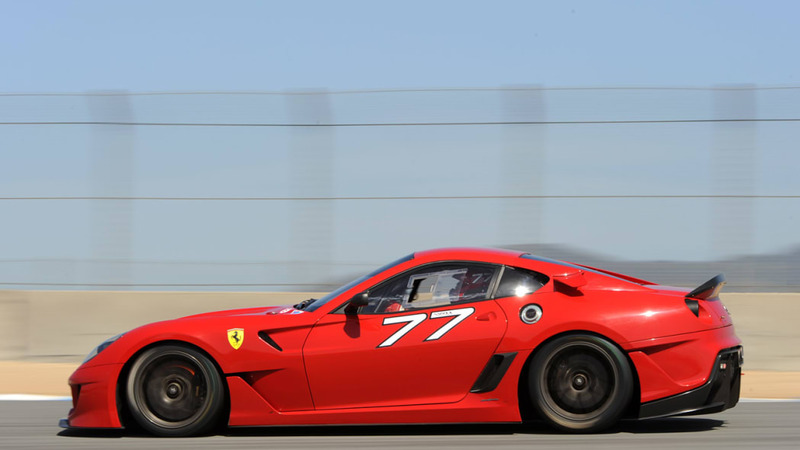 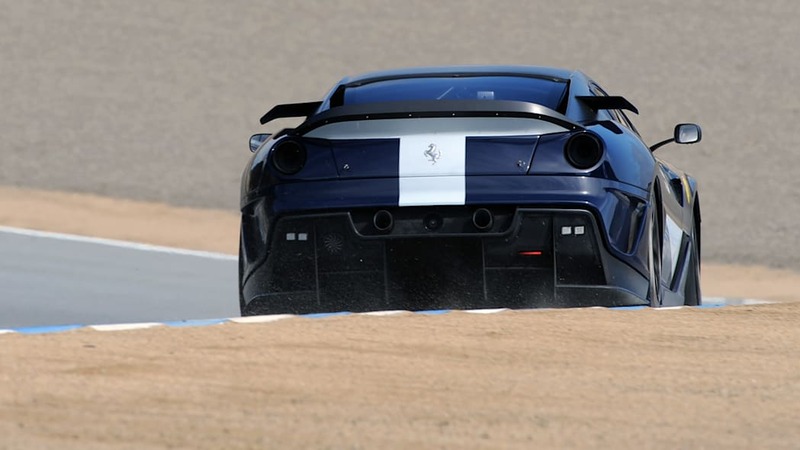 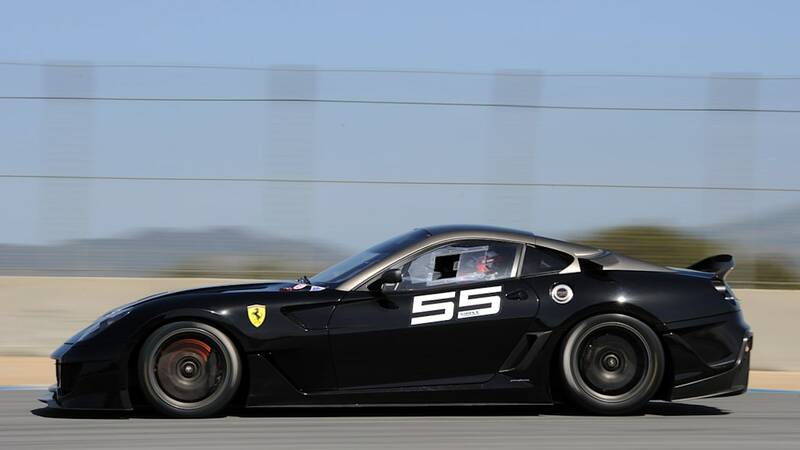 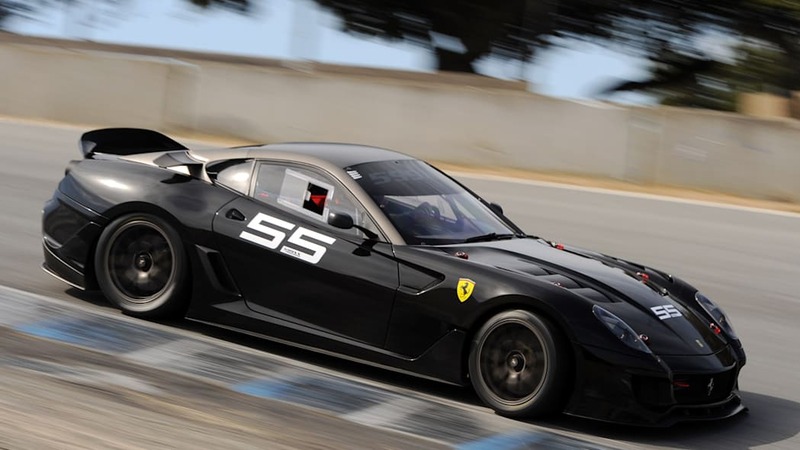 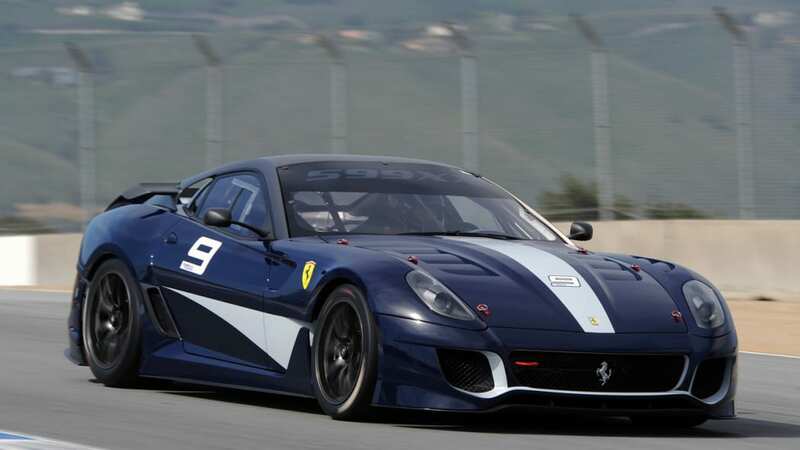 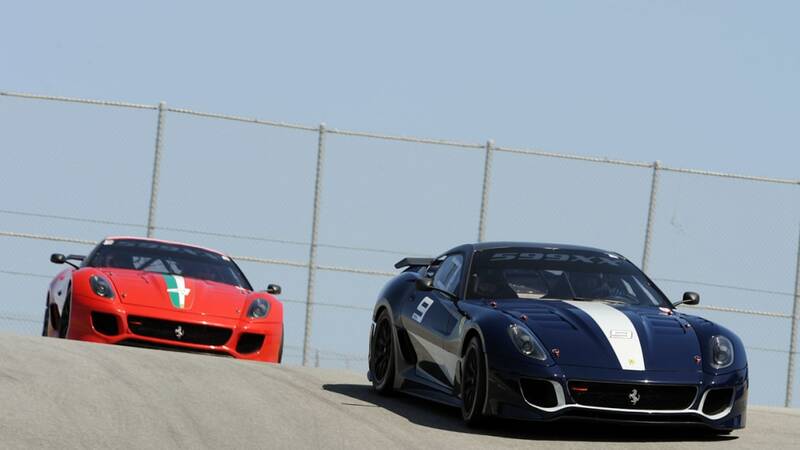 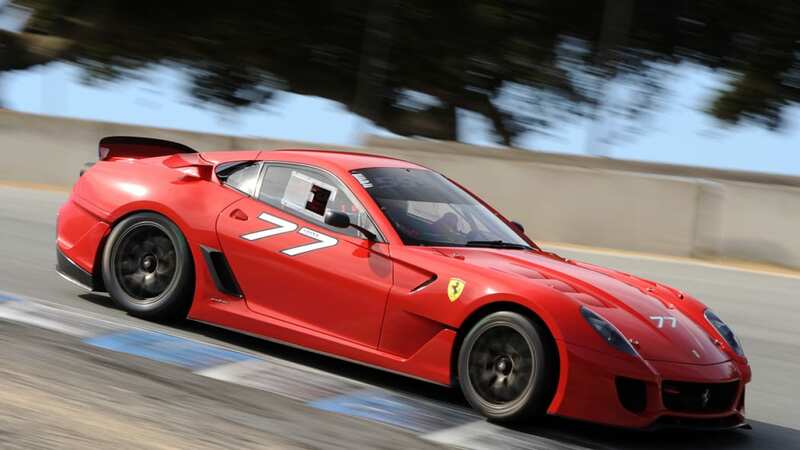 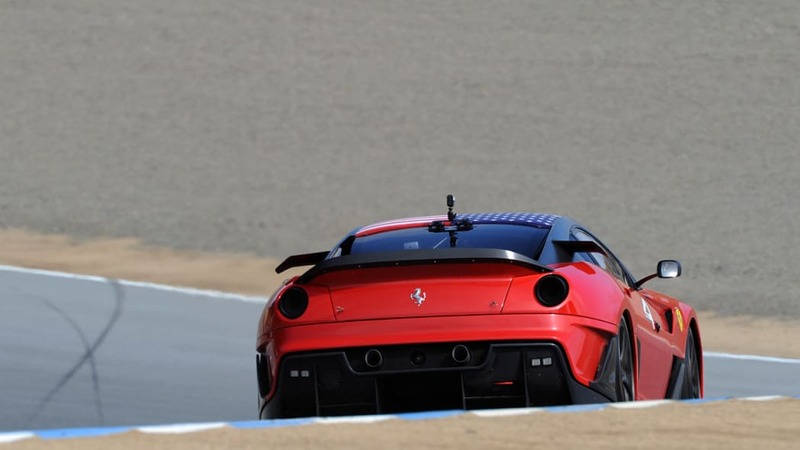 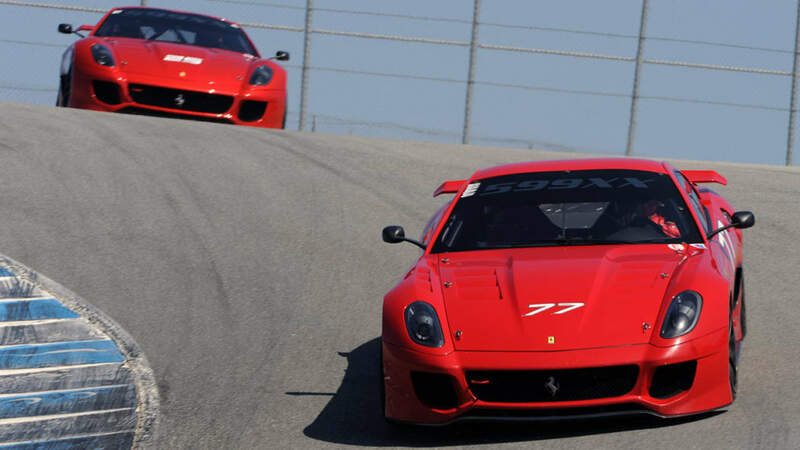 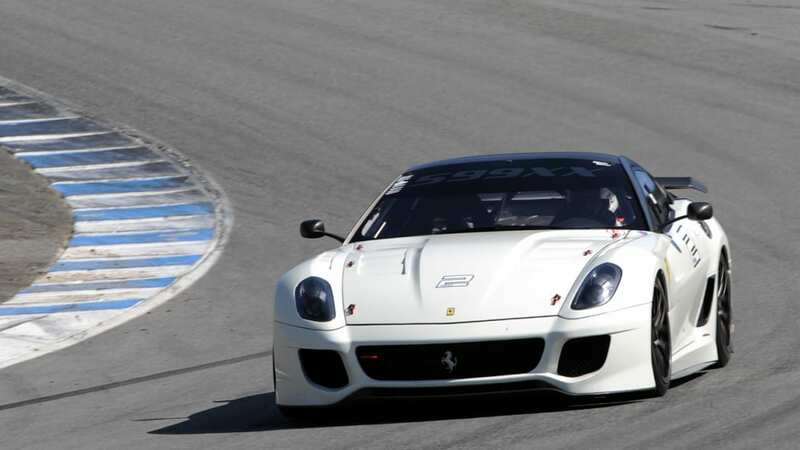 At the time, the FXX was the only race car in the Corse Clienti stable, but the 599XX joined the party for the program's return to Monterey this year. 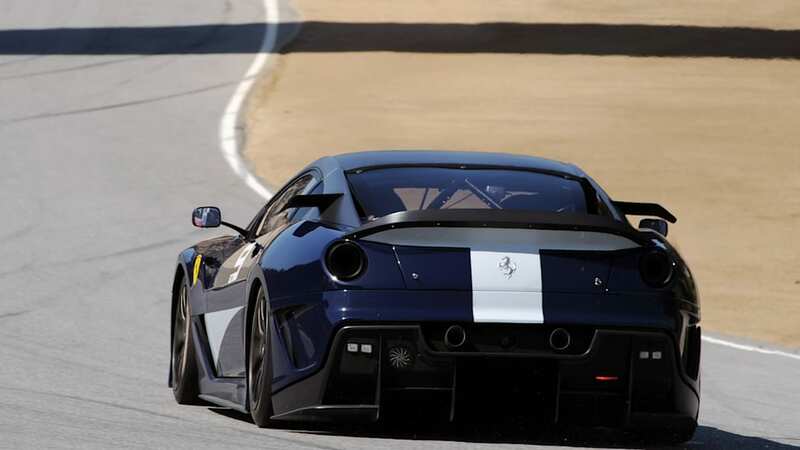 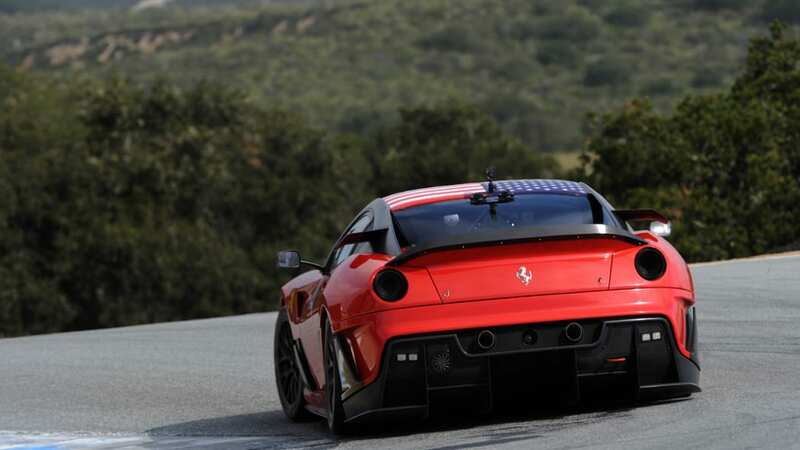 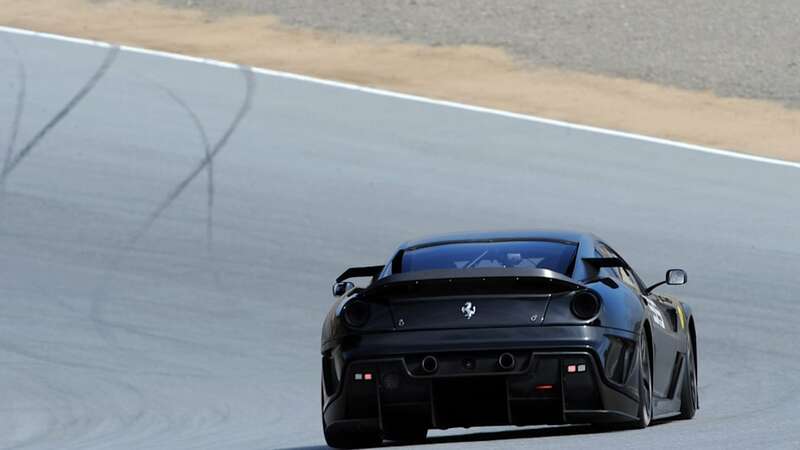 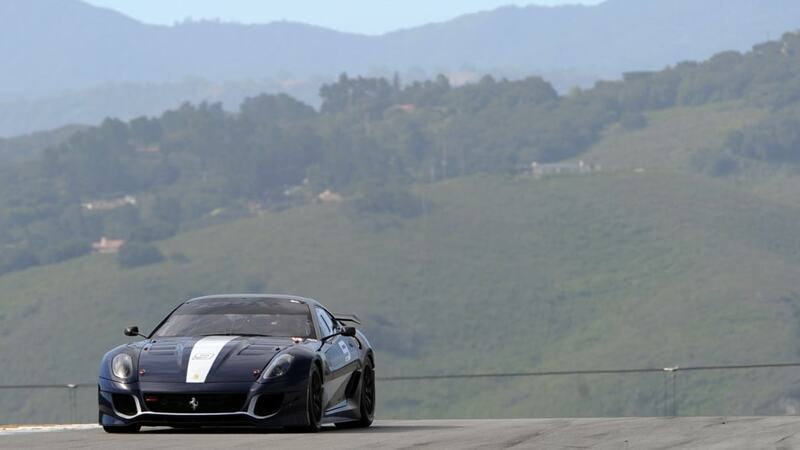 A trio of FXXs and no less than seven 599XXs-almost a quarter of the total produced by Ferrari -took to the track last weekend, their high-revving 6.0L V12s echoing throughout the surrounding hills. 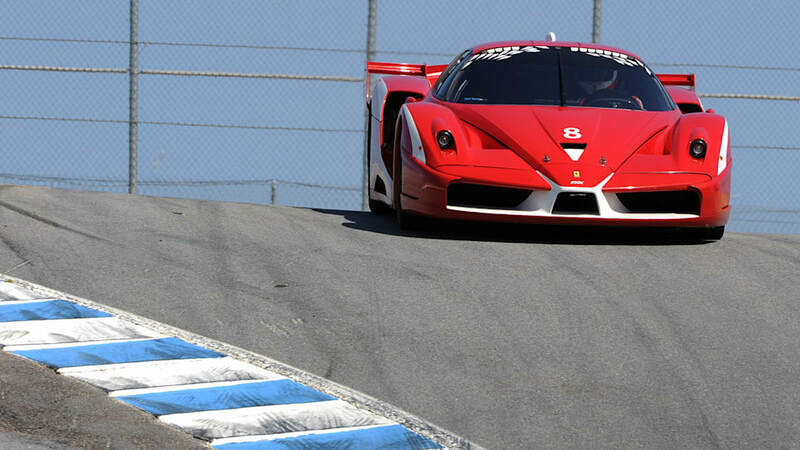 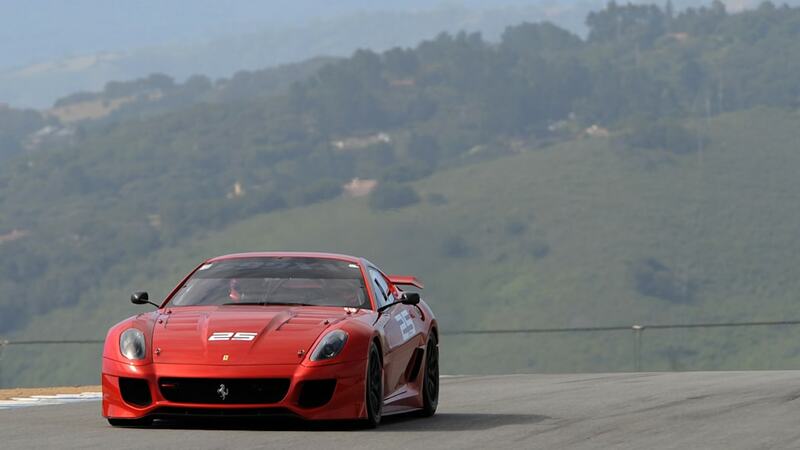 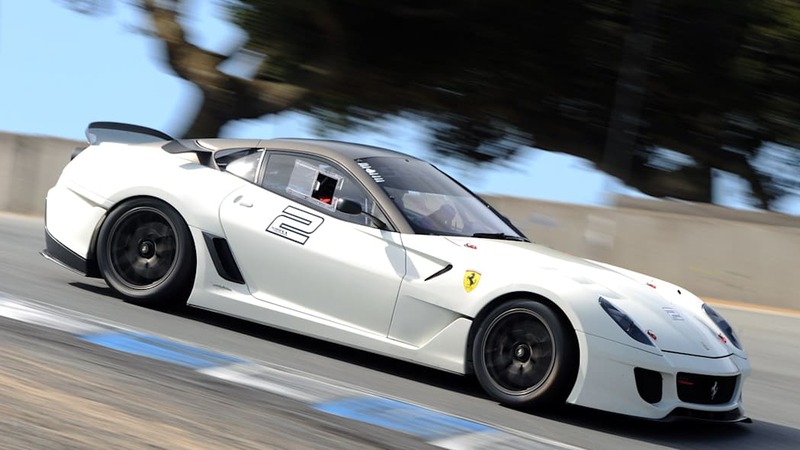 If you didn't make it to Laguna Seca to see the Corse Clienti race cars in action, no worries. 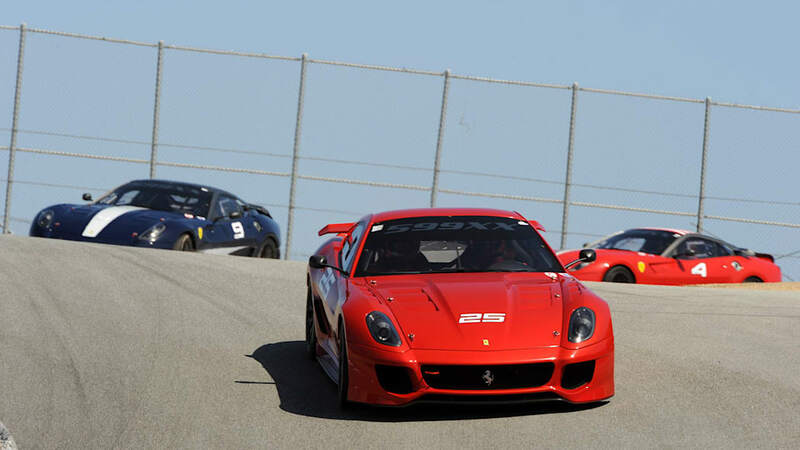 We've got a huge gallery of photos below as well as a video of the cars in action after the jump.